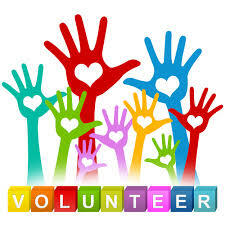 NVPTO has several activities that need volunteers like you! Apex Fun Run - Volunteer the day of the run - serving water and counting laps for the students. Carnival Committee - Help plan one of the school's top fundraisers! Details here! Scholastic Book Fair - Help run our book fairs during teacher conferences. Conference meals - Coordinate ordering dinner for our NV teachers during conferences. 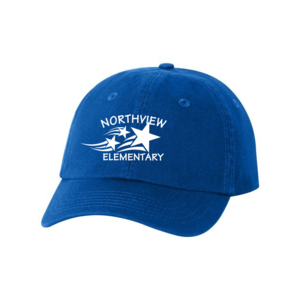 Support Northview PTO when you shop at Amazon by using our Amazon Smile site. Amazon will donate to us a portion of sales through the site. 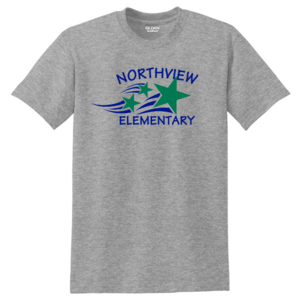 Consider donating to the Northview Elementary PTO! If your company matches donations, our EIN is: 41-1664037 and our non-profit status as a 501(c)(3) organization can be confirmed at Guidestar. We are also registered with Benevity and Truiist. New in the 2018-2019 school year, Northview is using the MySchoolAnywhere application. Including your family in the directory allows friends to find you for birthday invitations, play dates, sports and other events outside of school. Don't miss out! You can choose how much information you share. Northview's code was distributed to families in Friday Folders in Sept.
Friday, April 26th 5:00-8:00 at Northview! Save the Date for this year's school carnival! There will be fun, games, prizes, food and more! Details here! Excited for the silent auction? Check out the donating businesses and a sample of the items available! Don't forget to stop by the Classroom Raffle Baskets on Carnival night for your chance to win! Raffle tickets available at the Punch Card sales table. The online store is OPEN! Last chance for spirit wear this school year. 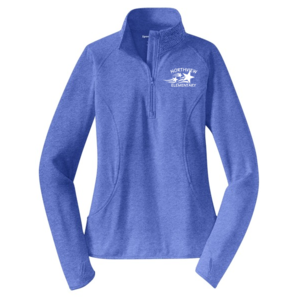 Orders must be placed by midnight on Monday, April 22.
and sent home with students in early May. New for the 2019-2020 school year! Families at Northview will be able to purchase their school supplies in one convenient pack through our new partnership with EPI. Sales occur this spring and supplies are distributed directly to the school in August! School supply lists are teacher approved, so you receive exactly what your teacher requests - no guesswork! 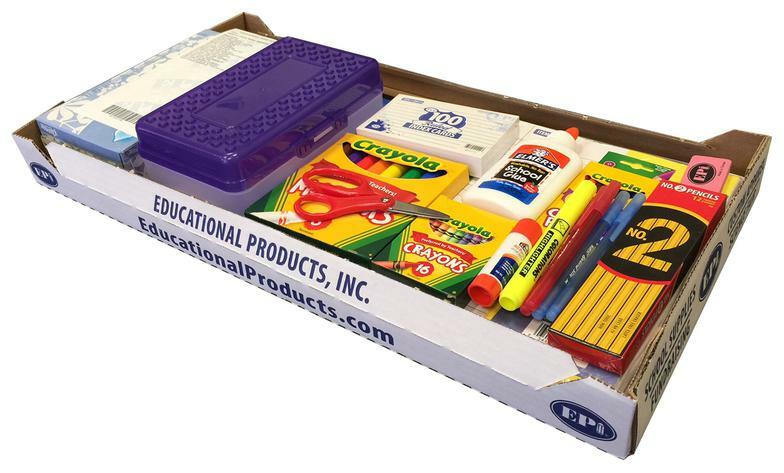 Compared with national retailers, you can save up to 40% with EPI school supplies each year. Stay tuned for further details and instructions!